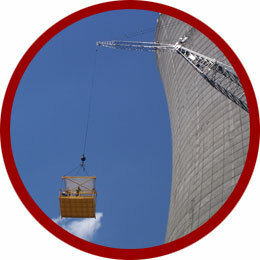 Resources Available : American Demolition and Nuclear Decommissioning Inc.
Decommissioning, Demolition and Environmental Cleanup is a “people” business which requires use of specialized equipment. 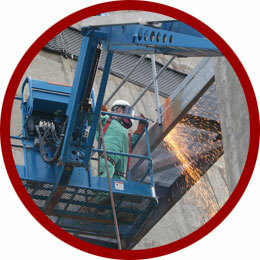 American DND possesses the Professional Management Personnel and equipment necessary to perform projects from the simplest to the most complex. Senior Managerial Personnel immediately available for travel to any project to perform strategic planning, logistics, prioritization and resource deployment activities. 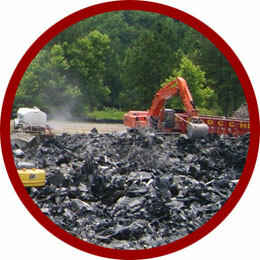 Health & Safety Professionals experienced with demolition/environmental interface. 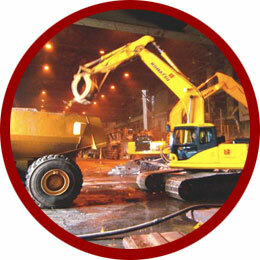 Generally all Health & Safety personnel maintain EMT, HazMat and First Aid credentials. Demolition/Environmental Project Management, Superintendents, Foremen and Lead Personnel capable of coordinating, executing, overseeing, and facilitating work in the field. These mid-level management professionals help oversee the actual work crews, coordinate efforts with other contractors, subcontractors, insure infrastructure support occurs to maintain equipment and to interface with the cliental and customer. 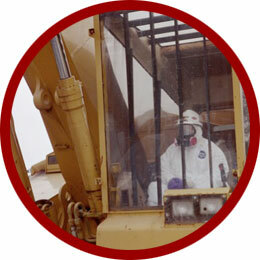 These mid-level managers are seasoned professionals in demolition environmental HazMat emergency response operations. The following is a general listing of various types of specialty demolition equipment nationally available to perform environmental remediation and marine/land based demolition projects. Infrastructure support such as dedicated fuel supply, generators, transportation available to support and facilitate the operations of the equipment above.